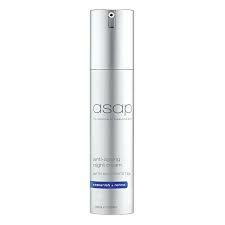 ASAP anti-ageing night creams contains AHAs to gently loosen and remove dead skin cells, stimulate collagen and promote cell renewal resulting in younger, fresher looking skin. 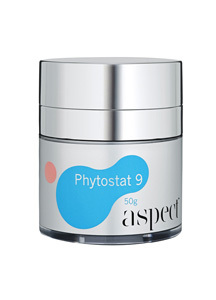 Antioxidants help protect skin against free radical damage and restore balance. 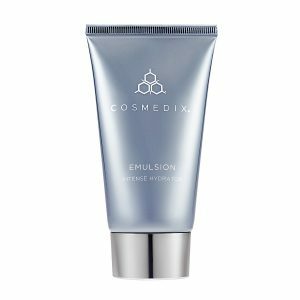 Low oil, lightweight formulation replenishes and rehydrates the skin. 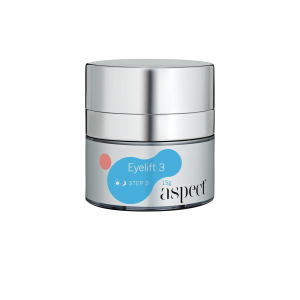 Easily absorbed intensive night treatment. 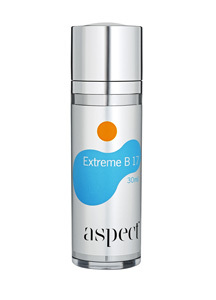 Suitable for all skin types excluding acne.